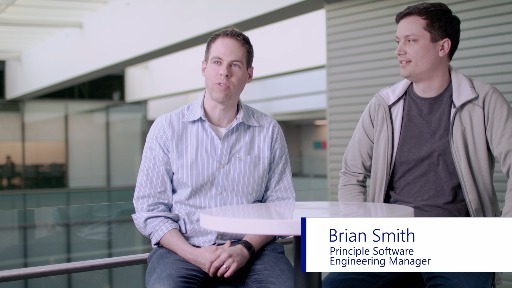 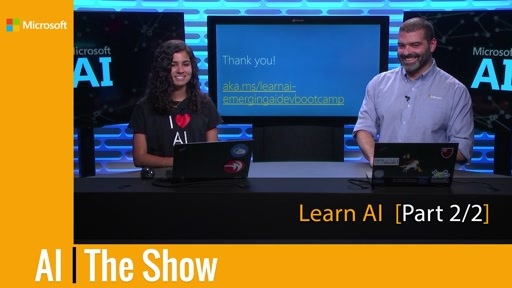 In this episode of the AI show, the materials for the LearnAI-Bootcamp for Emerging AI Developers will be shared and explained. 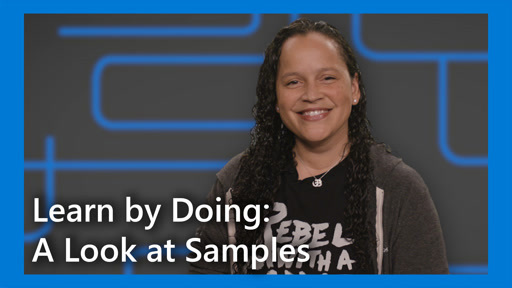 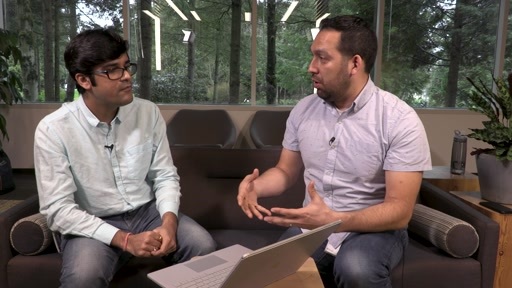 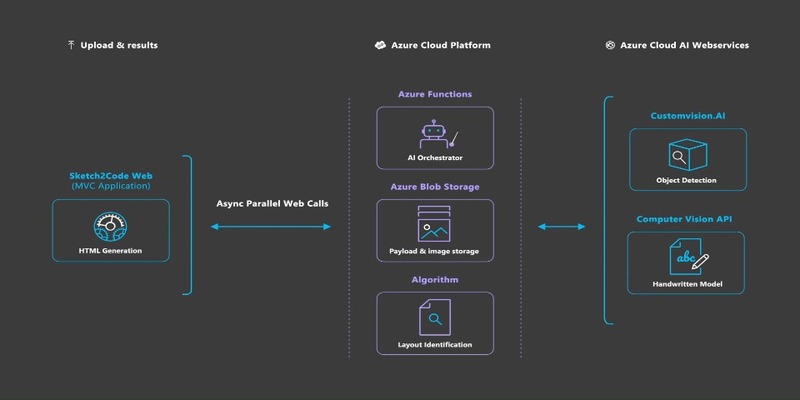 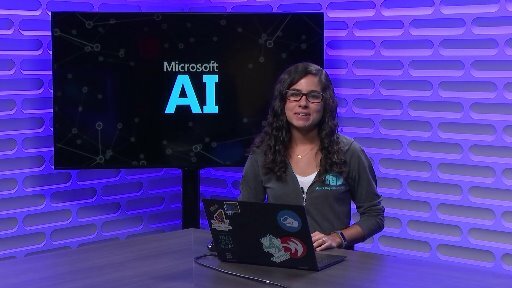 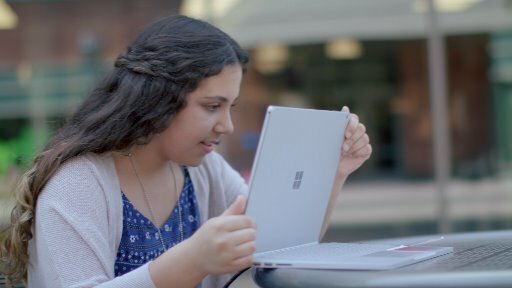 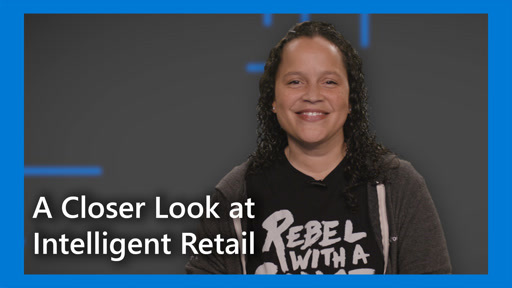 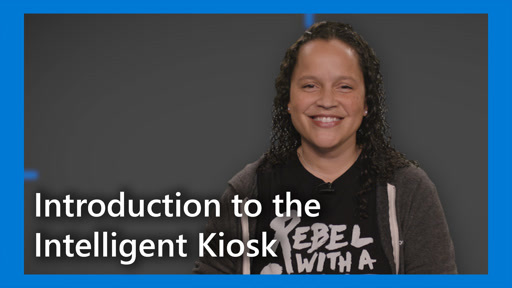 After watching this video, you’ll be able to take the resources and build a CLI application that takes a local directory of images, stores them in blob storage, analyzes them with the Computer Vision API, and puts all that metadata in CosmosDB. 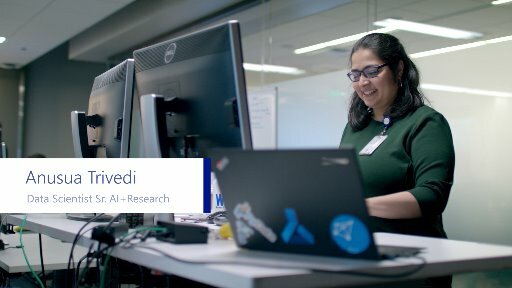 You’ll also develop a LUIS model for searching pictures with natural language. 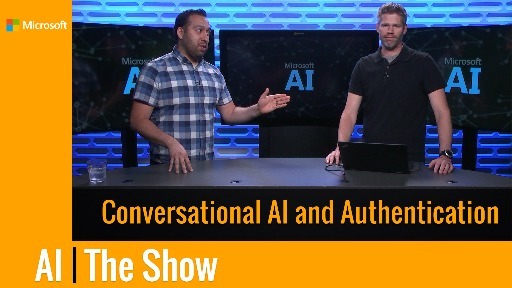 In the episode that follows, you’ll integrate it all in a bot, and search the metadata using Azure Search.